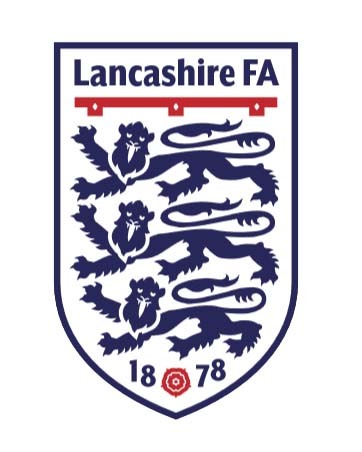 The draw for the quarter-finals of the LFA Sunday Trophy has paired Bamber Bridge United and Ribbleton who will meet at Withy Grove on Sunday 2nd December. 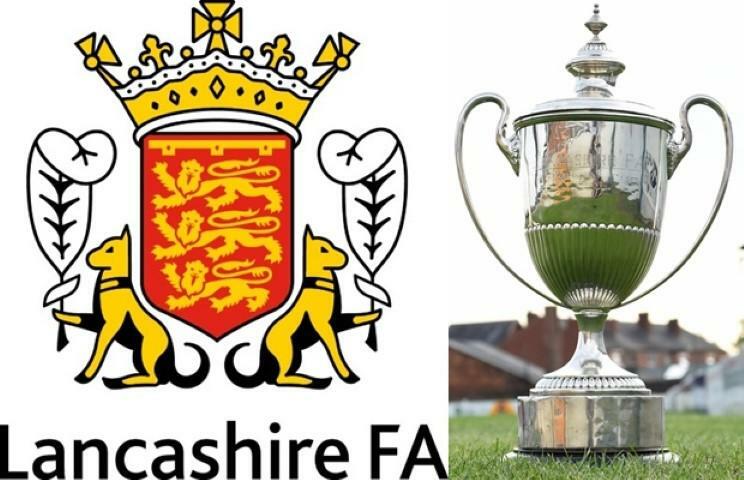 Southport & Ainsdale Amateurs hit the road for the third time in the competition when they travel to Darwen to meet Crown Paints and Acregate Lane LC have a trip to the seaside to meet Blackpool outfit Highfield Social. The remaining tie has Wigan Wanderers hosting Eleven Sports Media (Blackpool), all games to be played on Sunday 2nd December.